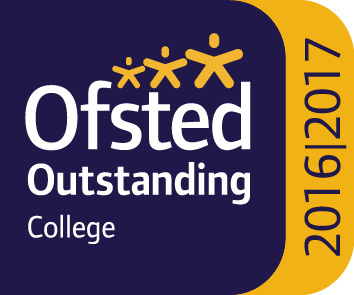 In December 2016, the College underwent a full Ofsted inspection and we have been rated as Outstanding in all areas. We are very proud to have had this recognition and are now looking to build on this as we face the never-ending challenges in education. 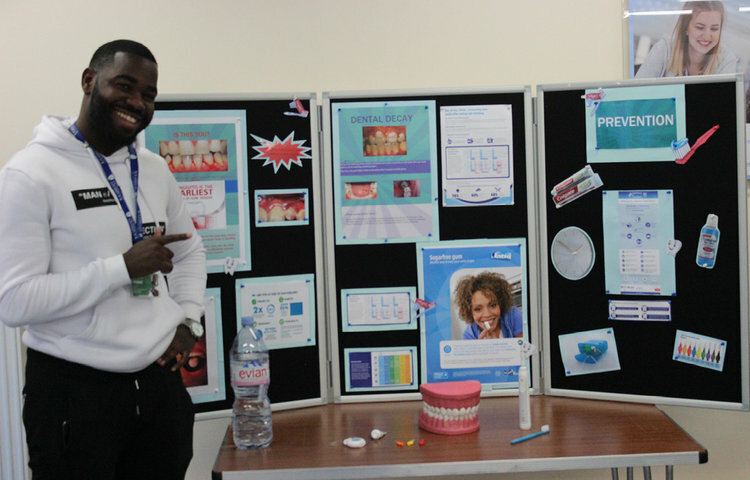 For those who come to work for us, we can promise that you will join an institution that is committed to excellence but is equally committed to achieving this the right way. 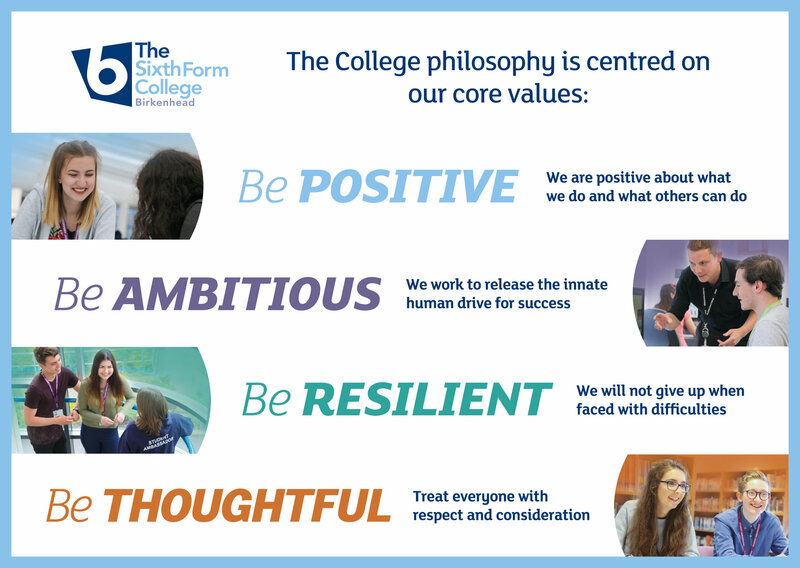 We are a values driven organisation - we value positivity, ambition, resilience and thoughtfulness and expect to see these demonstrated across the College community. We demand a lot from our students and are impressed by the positive manner in which they step up to our high expectations. 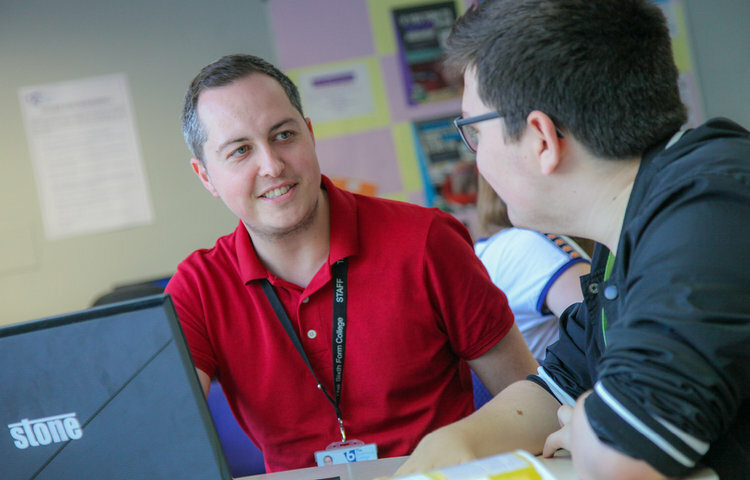 As a member of staff at this College, you can be confident that you will be able to experience a positive environment where learning is the focus and excellence is the expectation. 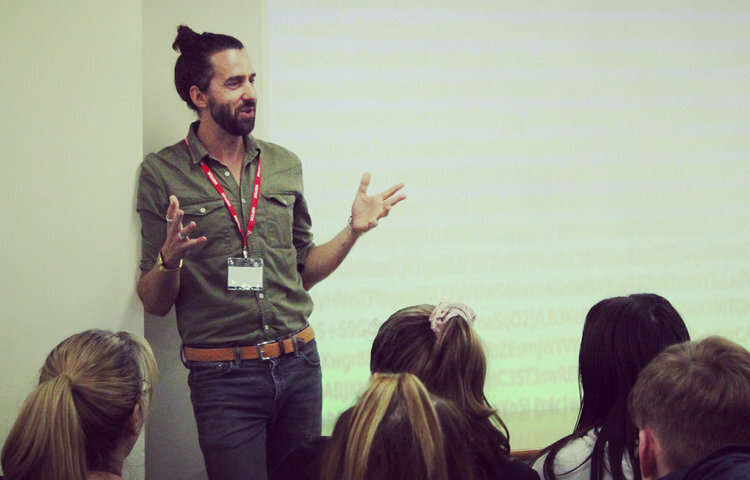 If you are ambitious and determined to make a meaningful difference in one of the country’s leading sixth form colleges then we would be thrilled to have you join our team. For details on how to apply, please open the relevant job description for our current vacancies listed below.